Those affected by fires can get help Tuesday through Saturday in Lake View Terrace. 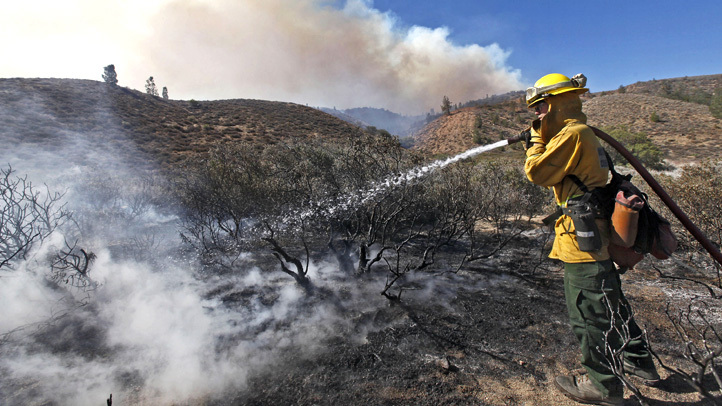 A series of fires unleashed their fury in Southern California. 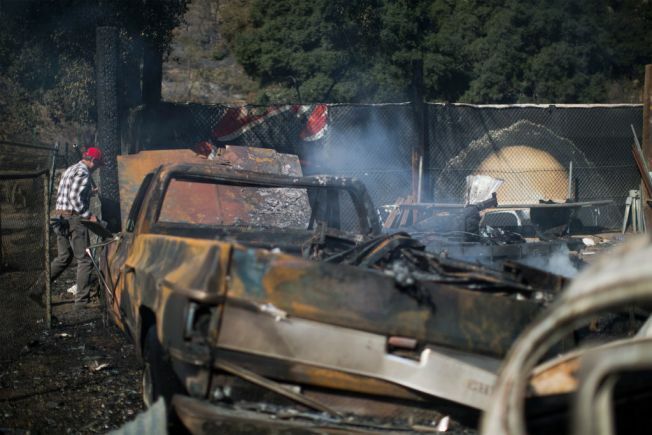 The city and county of Los Angeles will open a Local Assistance Center Tuesday in Lake View Terrace for people who have suffered negative impacts from the Creek, Rye and Skirball fires. The center at 11075 Foothill Blvd. will be open Tuesday through Friday from noon to 8 p.m., and on Saturday from 8 a.m. to 4 p.m., said Kathleen Hutton of the Los Angeles Fires Joint Information Center. "The LAC is a one-stop shop where individuals, families and business owners impacted by the recent fires in Los Angeles County can obtain information on services and assistance from government agencies, utility companies and nonprofits," Hutton said. 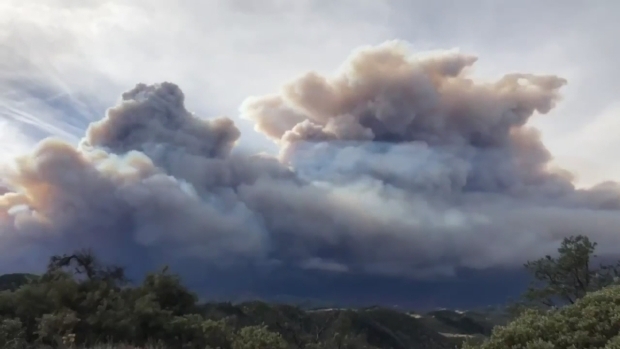 Video posted Tuesday Dec. 12, 2017 by the Ventura County Fire Department shows the dramatic rise and collapse of a wildfire smoke plume in Southern California. The Thomas Fire began Dec. 4, 2017 in Ventura County and burned more than 230,000 acres as it moved into Santa Barbara County. There will be free parking. The facility is compliant with disabilities regulations, and translation services will be available on request, officials said. County residents, renters and business owners, including people with disabilities and others with access and functional needs, can call the toll- free 211 number for emergency preparedness information and other referral services 24 hours a day, seven days a week.